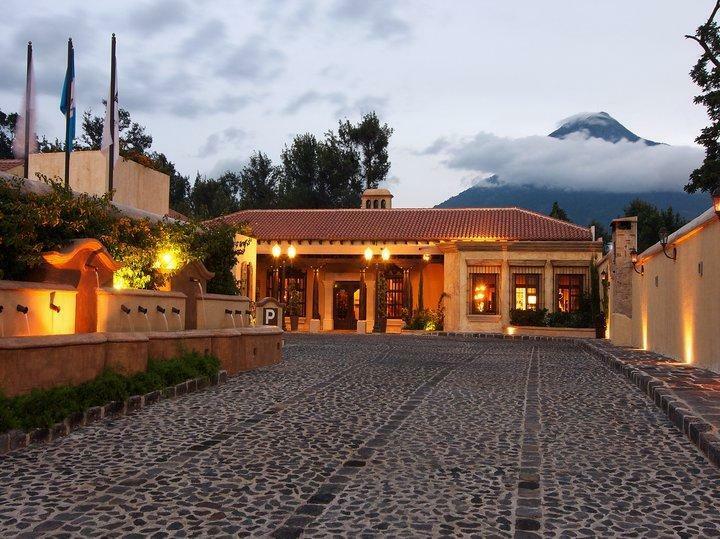 ﻿ Best Price on Camino Real Antigua in Antigua Guatemala + Reviews! 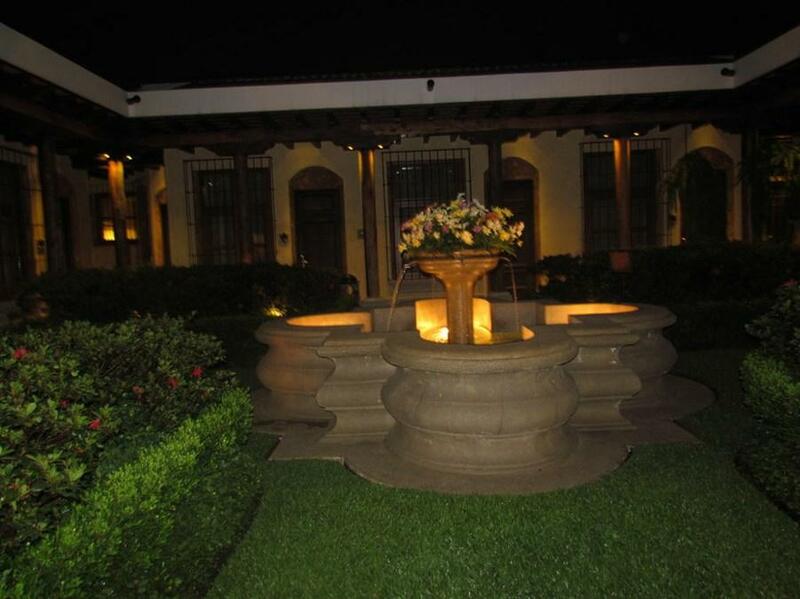 Camino Real Antigua is located in Antigua Guatemala, about 30 minutes’ drive from Guatemala City. The hotel has an oversize hot tub and a gym. Antigua Guatemala, a UNESCO World Heritage Site, is famous for its Baroque architecture. The Central Park and Cathedral are just 6 minutes’ walk away from the hotel. The luxurious and spacious rooms and suites in Camino Real have a flat-screen TV, iPod dock and laptop safe. They also have a mini-bar, Wi-Fi, and a bathroom with bathrobe and slippers. All rooms look onto the attractive gardens. 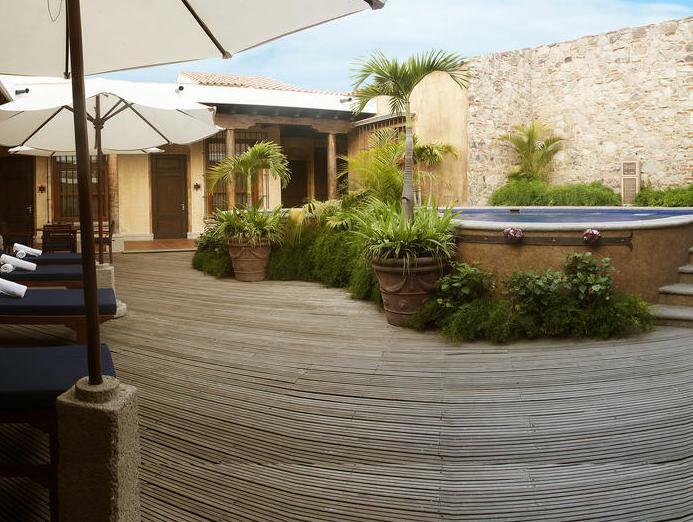 There is also a terrace with sun loungers and Balinese-style beds. Las Velas Restaurant will be closed under maintenance from December 10th, until December 23rd, 2018. Meanwhile, Bistro y Bar Las Cañas will be available. Stayed with a family group for just a night. It's a lovely welcoming place with beautiful gardens, comfortable and large rooms, very nice bathrooms and an amazing breakfast buffet.